Ear threaders are so fun! 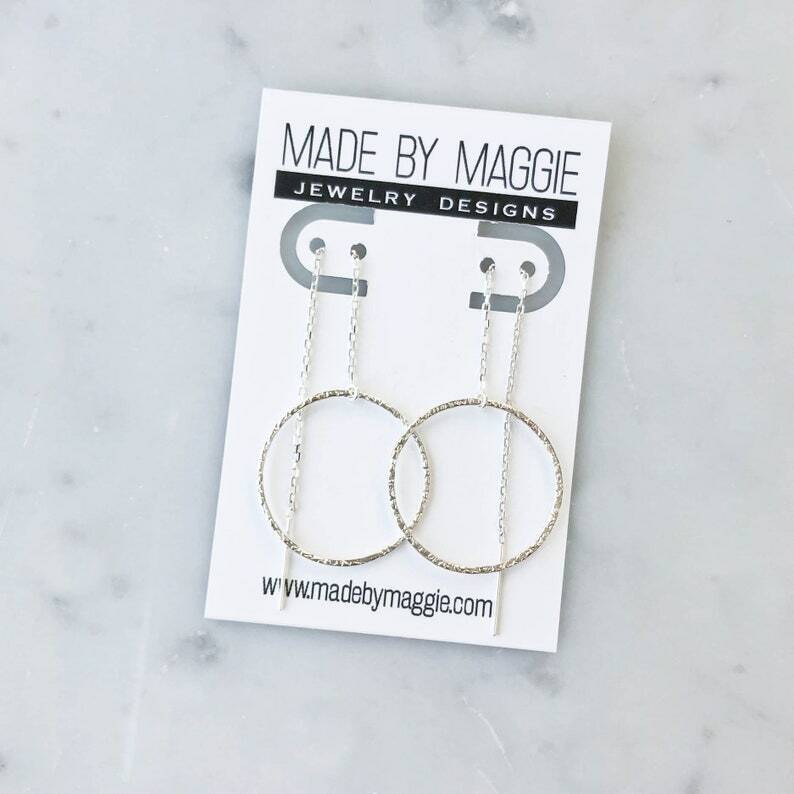 A textured hammered circle dangles from dainty sterling silver chain in an effortless and timeless design that is versatile in length! These transitions easily from day to night. 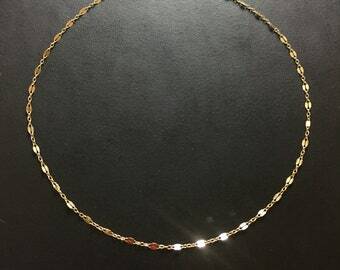 The new MADE BY MAGGIE Karma Collection is filled with versatile pieces that can be worn alone for a simple statement or coordinate really nicely with other designs in the collection. 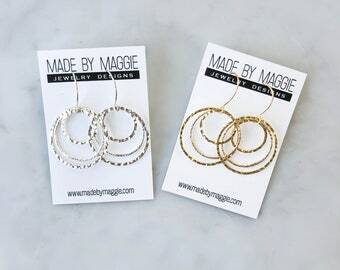 These ear threaders are extremely lightweight, as are ALL of Maggie's designs, and dangle approximately 1.5 - 3.25 inches.